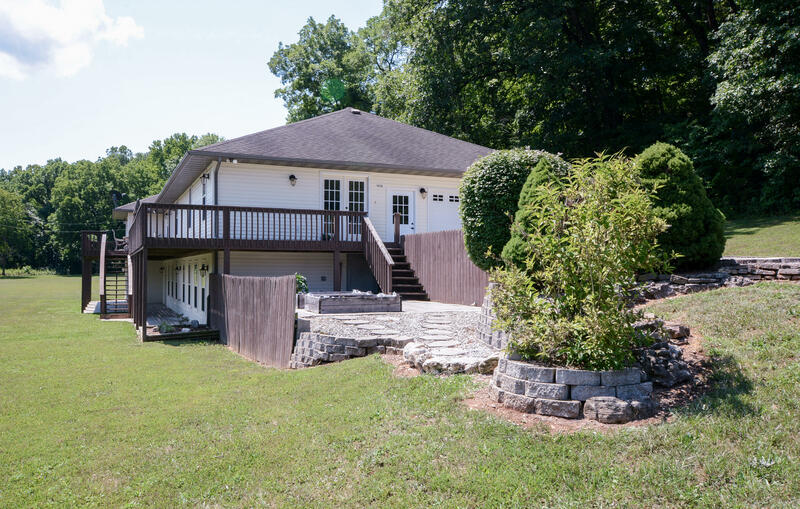 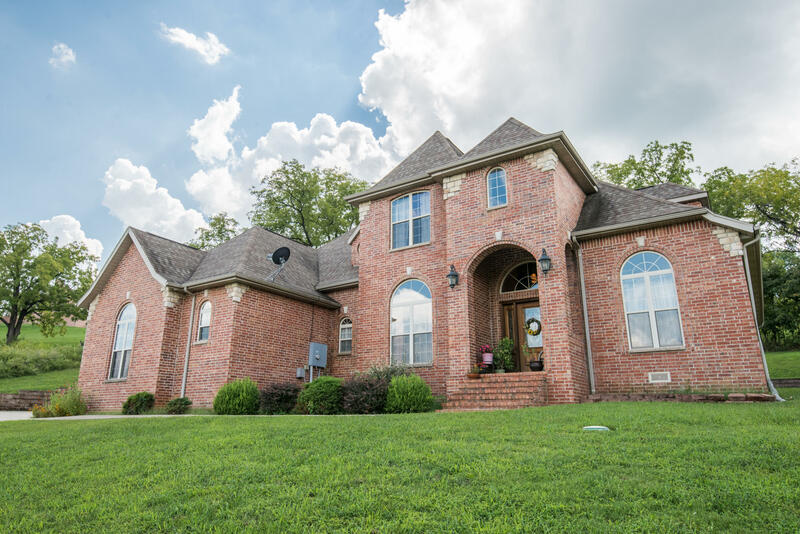 Located about 15 minutes outside the hustle and bustle of all things Branson, Walnut Shade is an unincorporated community nestled on the northern side of Taney County. 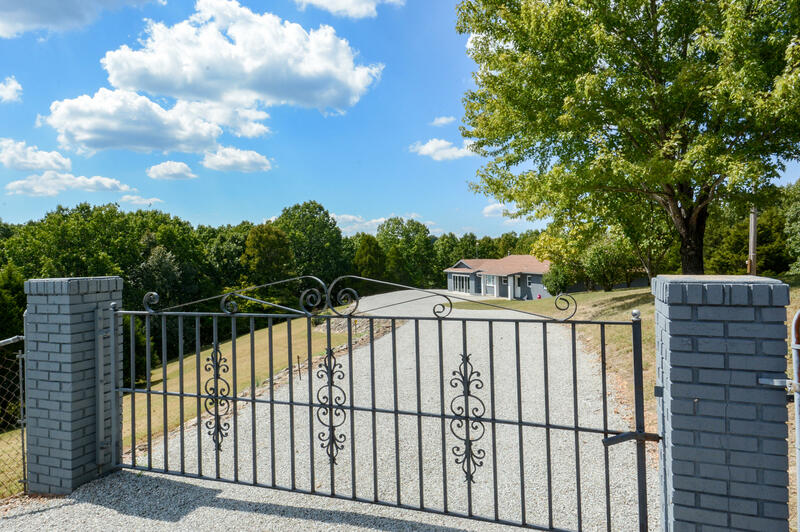 Providing the best of rural and urban opportunities, this small town offers a variety of real estate purchase options for residential homes and vacant land for new construction. 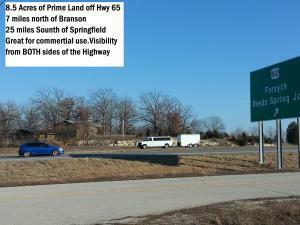 Walnut Shade, Missouri is included in the Branson metropolitan statistical area, therefore it's serviced by the award winning Branson School District, which covers preschool to senior high. 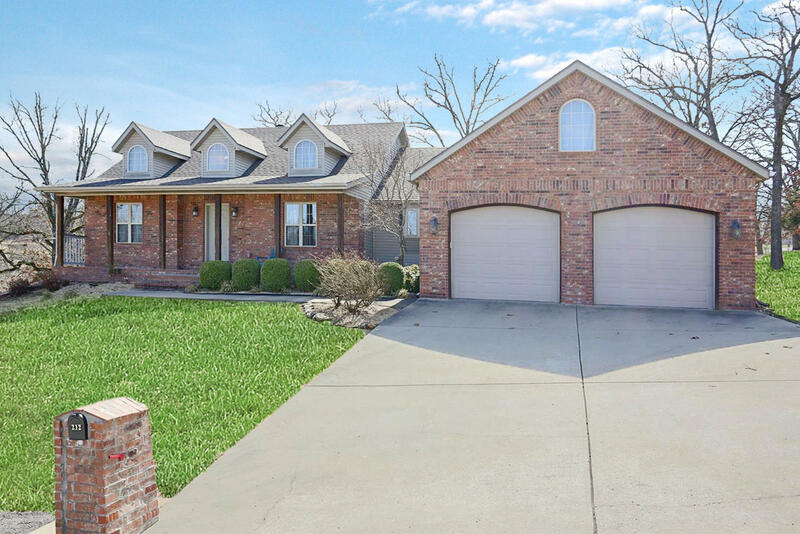 Plus, just minutes from the convenience of US Highway 65, residents of Walnut Shade have easy access to all the great shop, restaurants and shows the Tri-Lakes area has to offer. 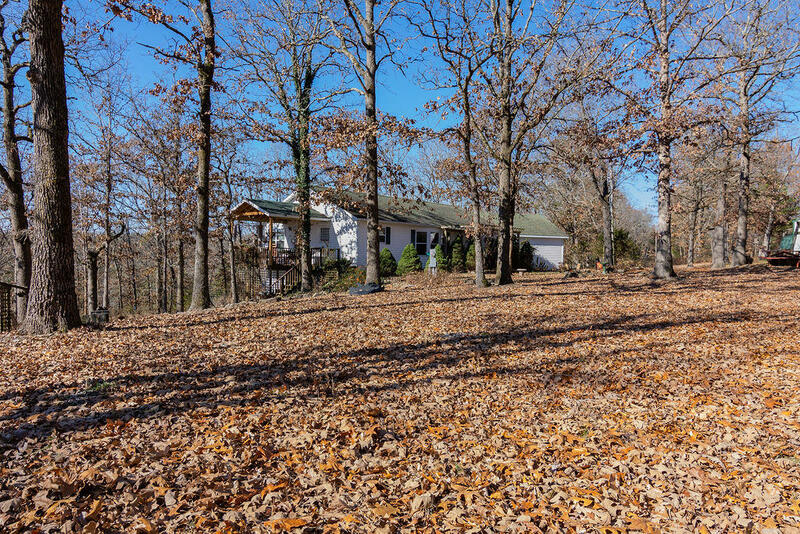 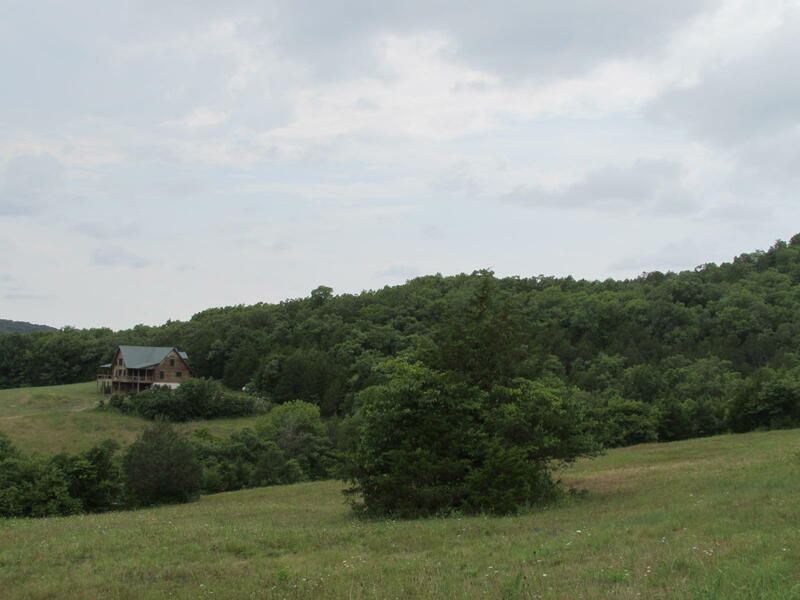 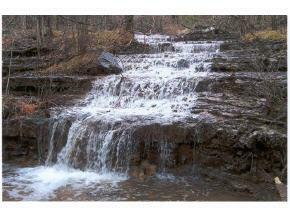 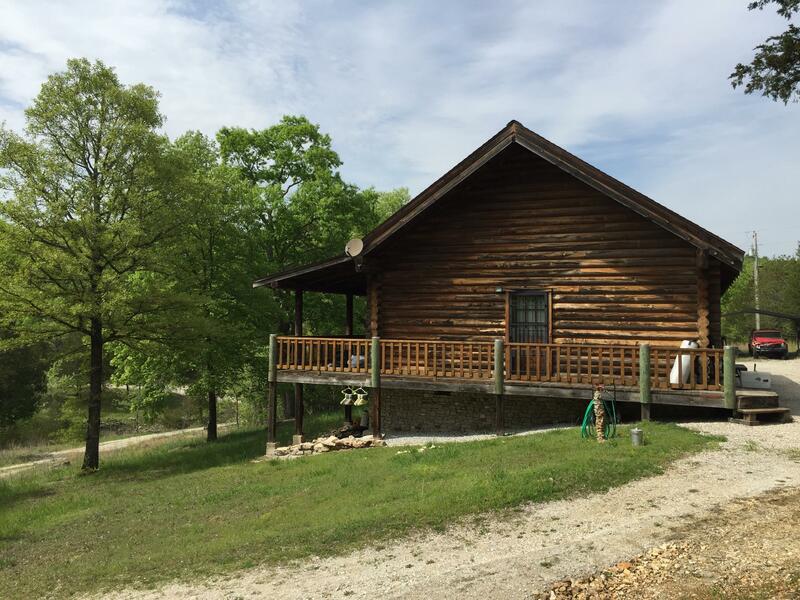 You'll soon see, Walnut Shade is surrounded by year round beauty of the Ozark Mountains. 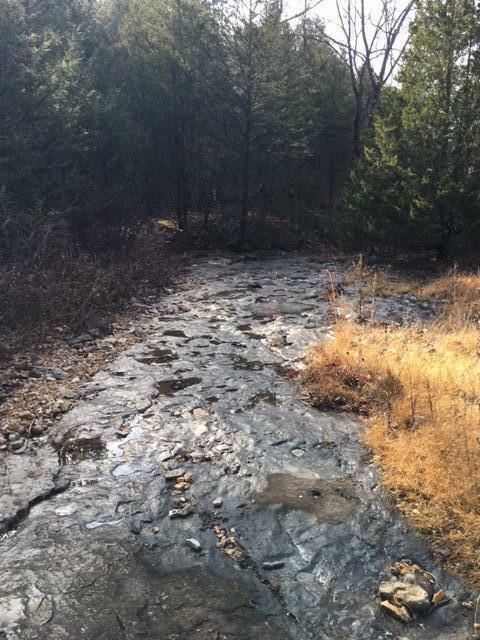 Hiking trails are abundant within the area, given close proximity to the Mark Twain and Ruth and Paul Henning State Forests. 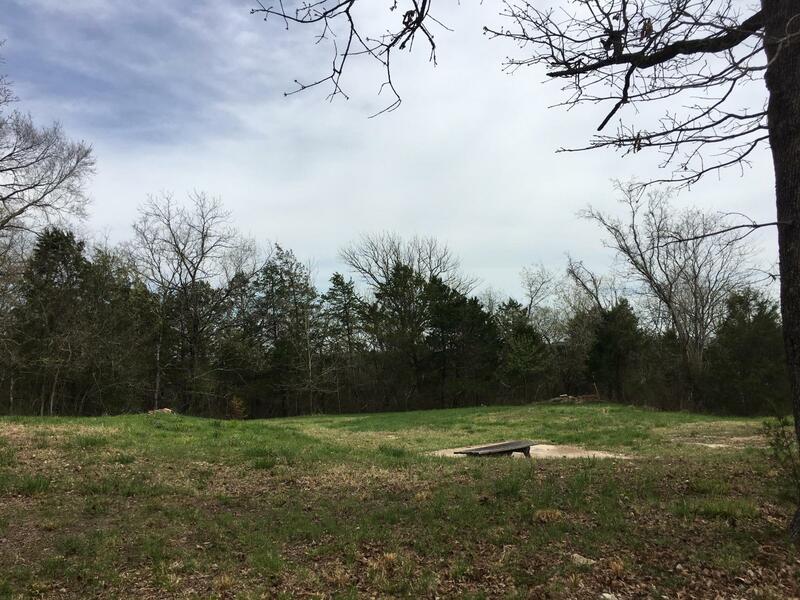 In addition, the cold waters of Lake Taneycomo provide excellent fishing opportunities not to far away, as well as the boating scene of beautiful Table Rock Lake. 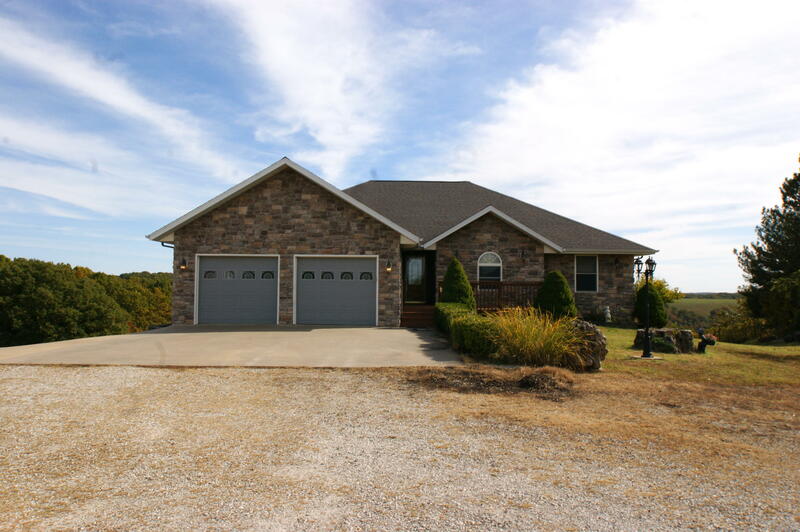 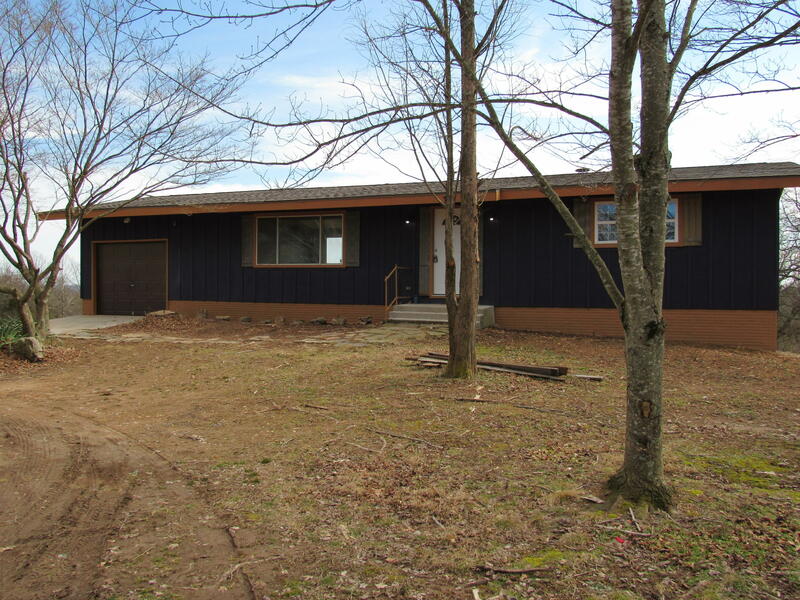 Walnut Shade is a buyer's choice for those seeking property in Southwest Missouri. 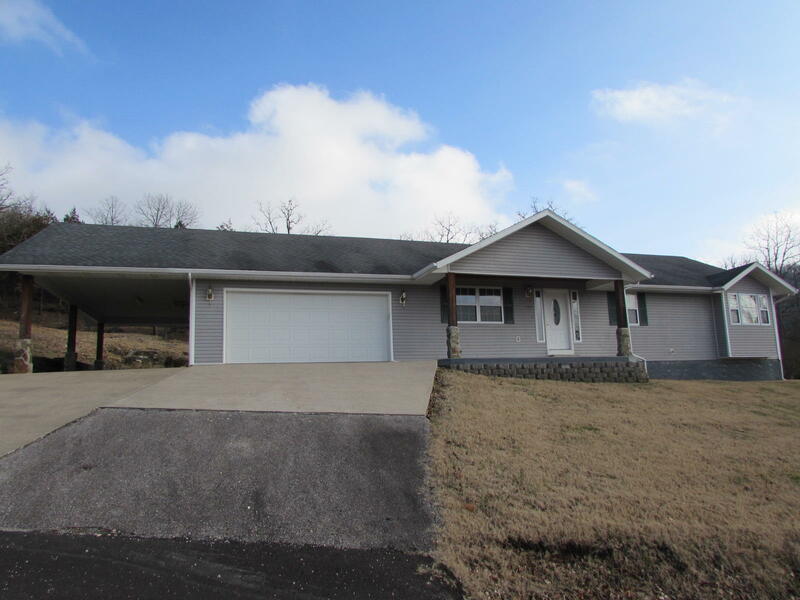 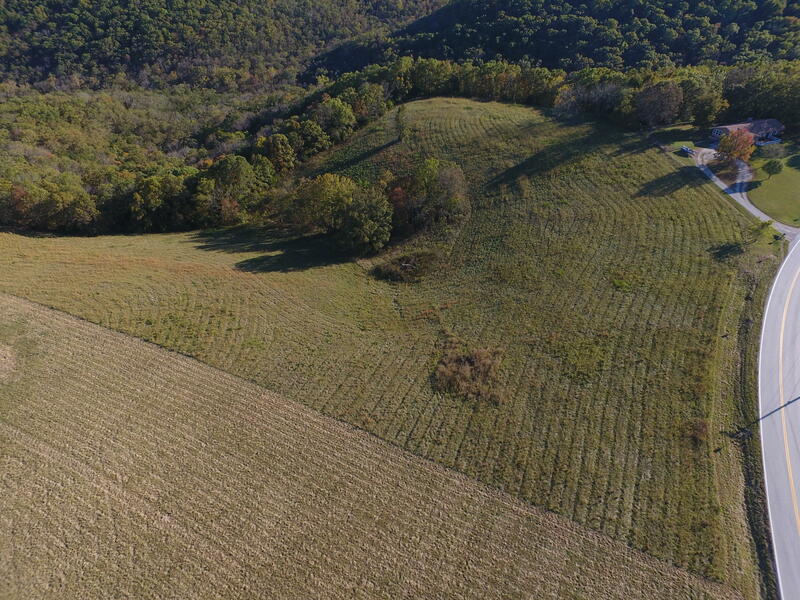 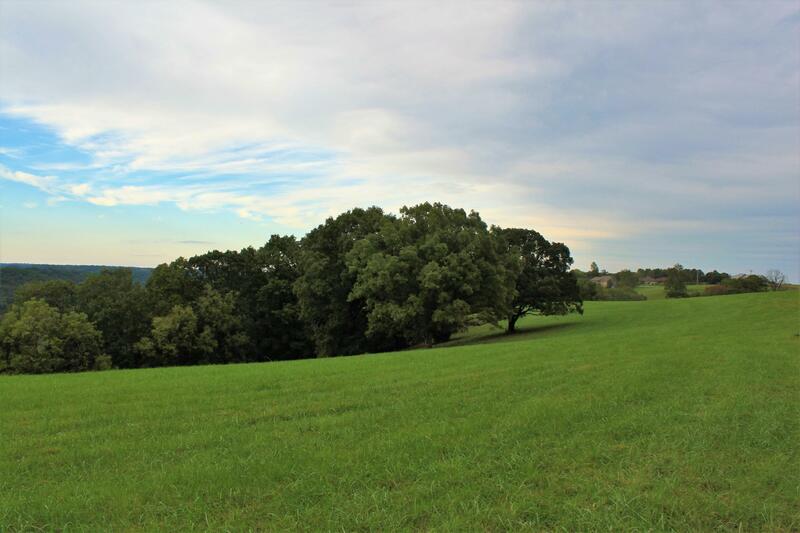 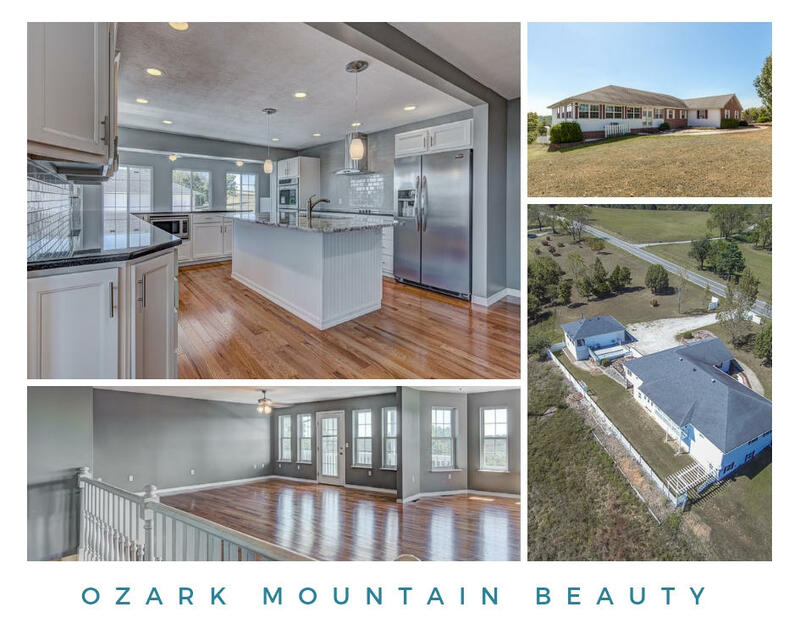 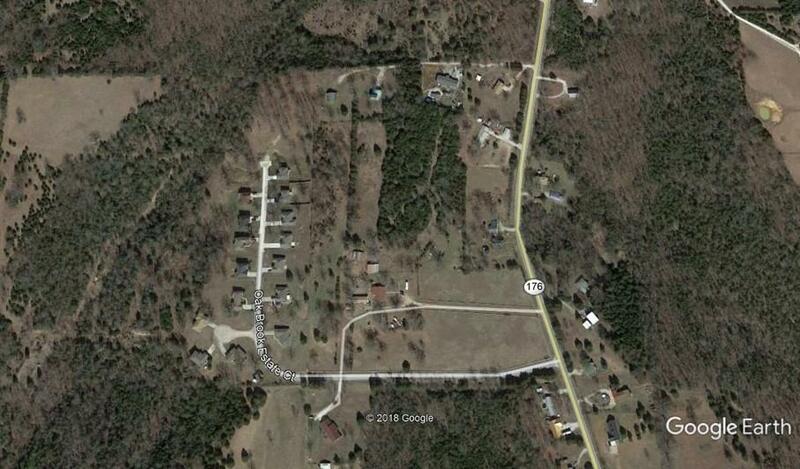 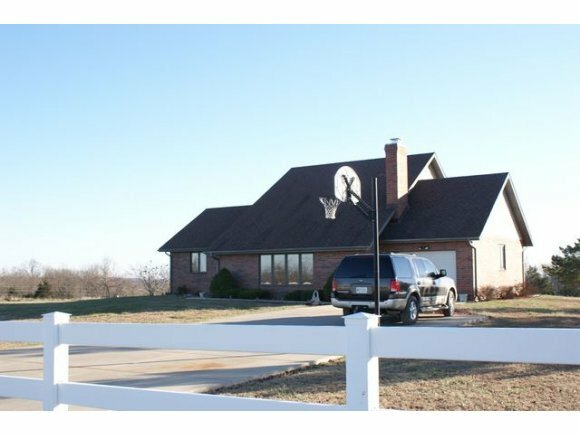 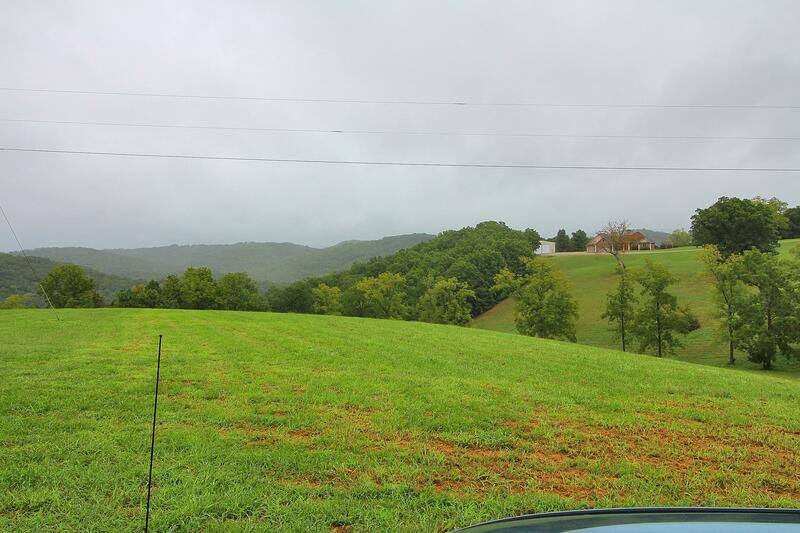 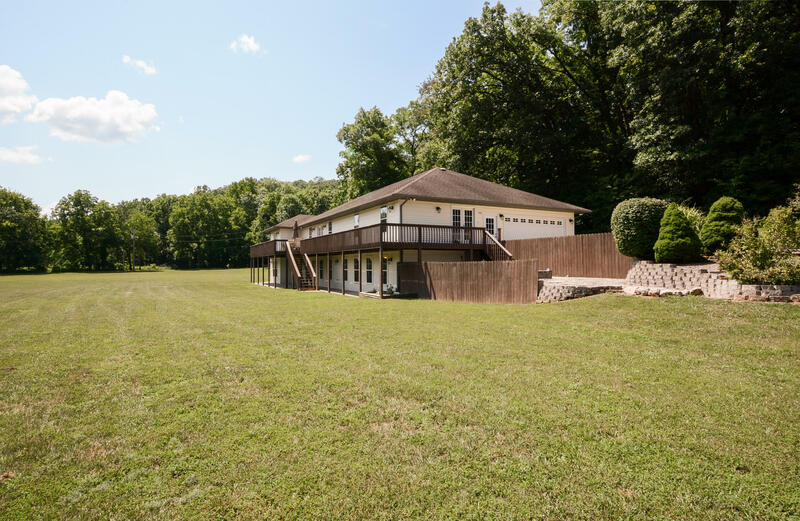 If these real estate opportunities excite you, please contact me, Charlie Gerken, for more information regarding Walnut Shade, Missouri homes and land for sale.